Are you concerned about keeping your damage to the environment and your curly hair to a minimum? Don't stress, curly girl! We don't always think about how the haircare products we are using might cause harm to the environment. While you may recycle, reuse and reduce in your daily life, consider rethinking your current haircare regime for a healthier, happier earth. Check out our three tips and tricks for minimizing your environmental impact. Repurpose: Your kitchen offers a wide variety of products to help you achieve and maintain gorgeous curls! Instead of shelling out big bucks for hair masques and conditioners, consider some DIY products. Olive oil, honey, aloe vera juice and apple cider vinegar all are excellent natural ingredients. Bonus points if you store your homemade products in a reusable mason jar. Waste less: How many of you are guilty of just tossing your empty product package into the trash without a second thought? Us, too. To help reduce waste, consider sourcing curly hair products that are packaged in recyclable materials. You can also consider buying in bulk so as to reduce the amount of individual waste you produce. When you're done with your product, make sure to recycle the packaging. Go chem free: The environment isn't harmed by just an excess of packaging, but also from harsh chemicals. Become a consciousness curl product consumer and do your research before buying your next product. More brands are getting rid of chemicals and preservatives from their products in favor of natural ingredients. 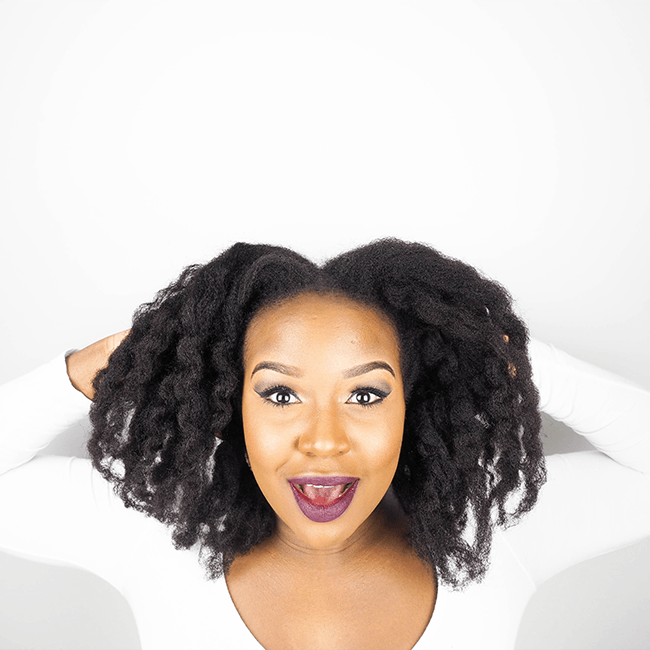 Look for curl care products that contain natural ingredients such as olive oil, castor oil and coconut oil for moisturizing. Lemongrass, rosemary, mint and chamomile are amongst ingredients being used for a more eco (and scalp) friendly product. Do you have any great DIYs or tips and tricks for reducing your hair care waste? Let us know! If you'd like to know more, check out more information on reducing your curl care product waste here.